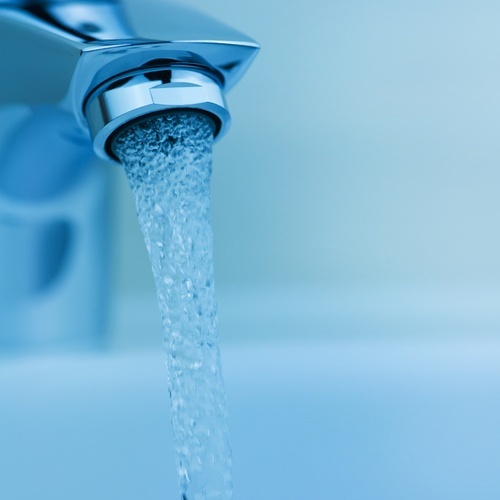 Did you know that more than 13 million homes in America rely on well water? If you’re house hunting in a rural area, you may have come across some homes that source their water from a private well. It’s important to understand as much as possible about well safety and maintenance before buying a new home with a private well. Here’s what you need to know in order to avoid big problems down the line.